We are Year 3/4 students and this is our blog. We would love if you made comments on our learning and visit our blog often to see what we are up to! Smashing waves catapult onto the wooden lighthouse as the lighthouse keeper struggles to keep his balance. 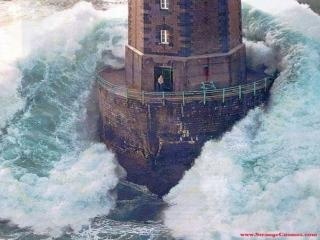 The waves and wind are sinister as they smash onto the lighthouse. The wind howled evilly and the waves splashed with rage. Those sinister waves were foamy like snow but they were also violent. The waves acted as if they were alive. Another cool image to encourage exciting, descriptive writing. Descriptions of how the water felt, the force that came from the wave and how the man in the lighthouse felt having this wall of water coming towards him were written about this week. 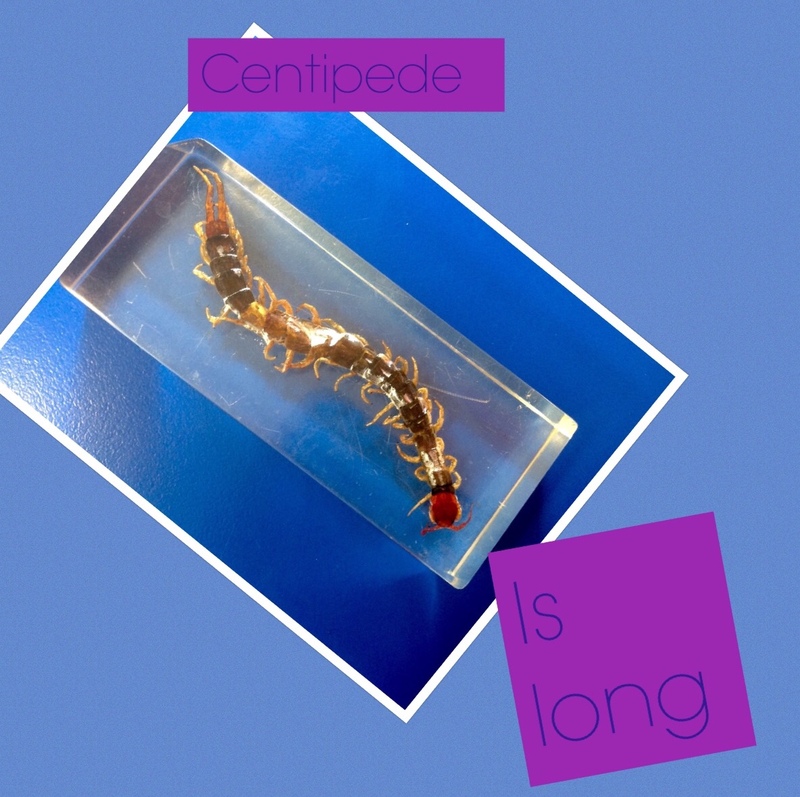 Our inquiry focus is looking at different types of invertebrates. Brooke and Megan looked at the centipede on Friday.